We are closed Tuesday and Thursday for lunch from 1PM to 2PM. For an appointment, call us at (513) 759-5481. We’d love to hear from you! 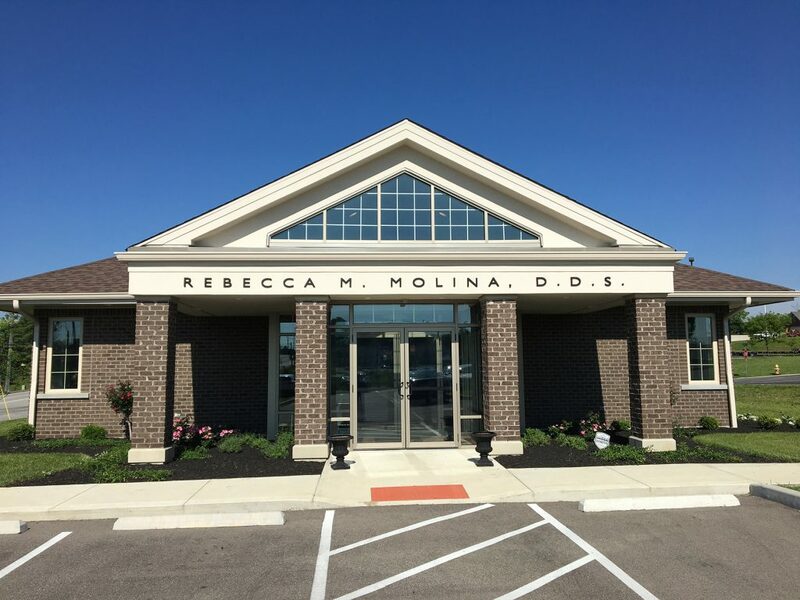 Dr. Molina is available after hours for patients of record that have dental emergencies.